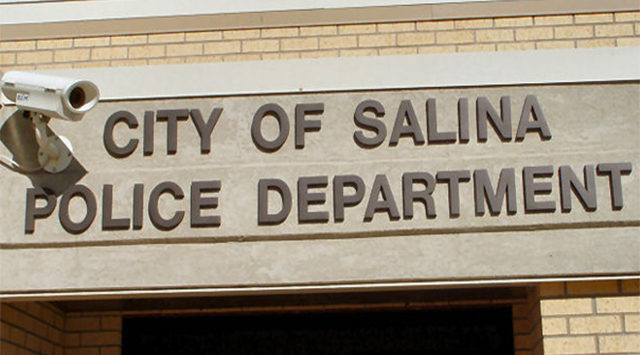 Salina Police are investigating a residential burglary that occurred on Friday sometime between noon and 4pm in the 100 block S. Kansas. 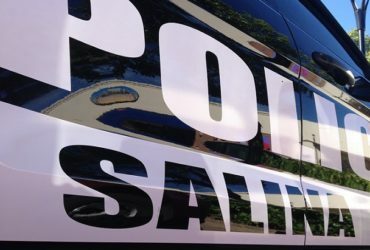 The owner told police thieves took a HP Notebook computer, computer speakers and an iPad from the home. There was no sign of forced entry and total loss is listed at $700. A storage warehouse was broken into in the 1100 block of W. Ash sometime between November 20 and 21. Police say someone cut the locks on a door and stole a riding mower, power tools and an auto arc 130 Mig welder valued at $600. Total loss and damage is estimated at $960. Police are investigating after a log splitter was stolen from a yard in the 300 block of N. Kansas. Police say the homemade splitter is valued at $1,400 and was taken from the yard sometime between 9pm on Friday and 5am Saturday morning. A refrigerator valued at $600 was stolen from a trailer home in the 1300 block of Teakwood. Police say thieves caused $100 damage to the door while breaking into the residence sometime between November 14th and 20th.